Simple, easy, and effective, CarPlay is the best iPhone experience on four wheels. 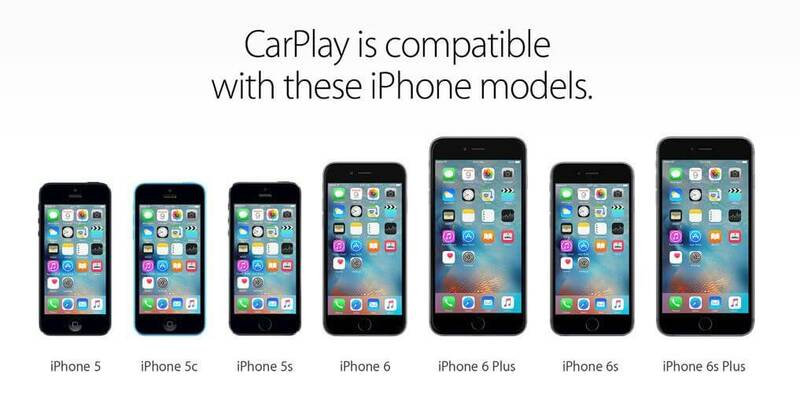 1) What is Apple CarPlay/Android Auto? 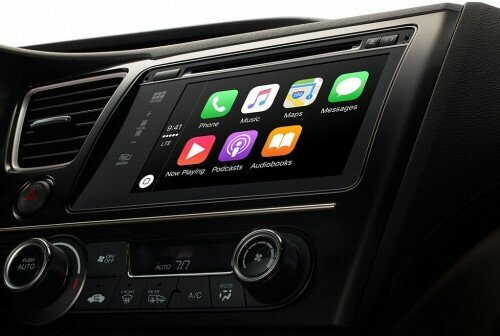 In it’s most basic sense, Apple CarPlay/Android Auto takes the things you want to do on your phone and projects them onto the vehicle’s built-in display, where they are then accessible via touchscreen or voice commands. 2) How Do I Use it? Simply connect your iPhone 5 (or higher) to the vehicles USB port and your all set! If you can use an iPhone, you’ll find CarPlay extremely intuitive! It’s modeled after the iPhone so all the icons and sub-menus are very similar to the Apple IOS, making it instantly familiar to anyone with an Apple product. 3) What Can It Do? 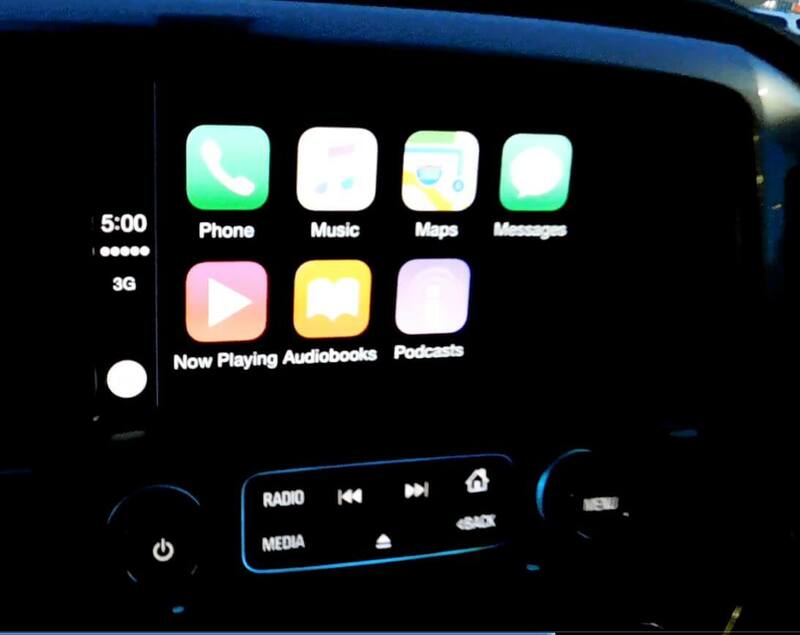 CarPlay allows users to access nearly everything: Music, Maps, Phone, Messages, Now Playing, Audiobooks, Podcasts, plus you can even access a growing number of third-party apps like MLB At-Bat, Spotify and more are being added everyday! Here are a few of the supported apps. Stay tuned for even more supported apps coming soon! 4) What Else Should I Know? Just like on your phone, with CarPlay you can use Siri to make appointments, set reminders, send texts, make calls, or just check the weather- now you have the full power of Siri at your finger tips! Also, keep in mind that while Apple CarPlay doesn’t use any Wifi or roaming data the use of Maps will incur data use just as it would normally. Stop by 801 Main St. E, Milton to experience Apple CarPlay today! !